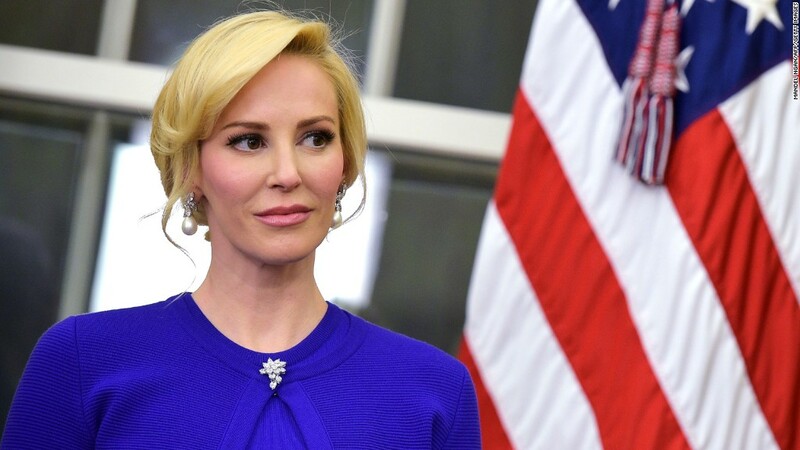 A trip by Treasury Secretary Steven Mnuchin and his wife, Louise Linton, to Kentucky last month is under review by the Treasury Department's Inspector General, a government official told CNN on Friday. Jaws dropped in August when Linton posted a picture of herself on Instagram stepping out of a U.S. government plane. She had tagged a series of luxury designers such as Hermes, Tom Ford and Valentino to describe her expensive clothing. Social media pounced on the post and called it ostentatious. "In response to several inquiries received from members of the public, we are reviewing the circumstances of the Secretary's August 21 flight to Louisville and Ft. Knox, to determine whether all applicable travel, ethics, and appropriation laws and policies were observed," Counsel to the Inspector General, Rich Delmar said to CNN in a statement. The IG's review was first reported by The Washington Post. "When our review is complete, we will advise the appropriate officials, in accordance with the Inspector General Act and established procedures," said Delmar. The Treasury Department has previously defended Mnuchin's trip as "official government travel." "The Secretary of the Treasury at times needs to use a government aircraft to facilitate his travel schedule and to ensure uninterrupted access to secure communications," a Treasury spokesperson told CNN. "The Department of the Treasury sought and received the appropriate approval from the White House. Secretary Mnuchin has reimbursed the government for the cost of Ms. Linton's travel in accordance with the longstanding policy regarding private citizens on military aircraft." Mnuchin's trip to Kentucky included a stop at a chamber luncheon in Louisville and Fort Knox, where he, and Senate Majority Leader Mitch McConnell, and others watched the Aug. 21 eclipse.